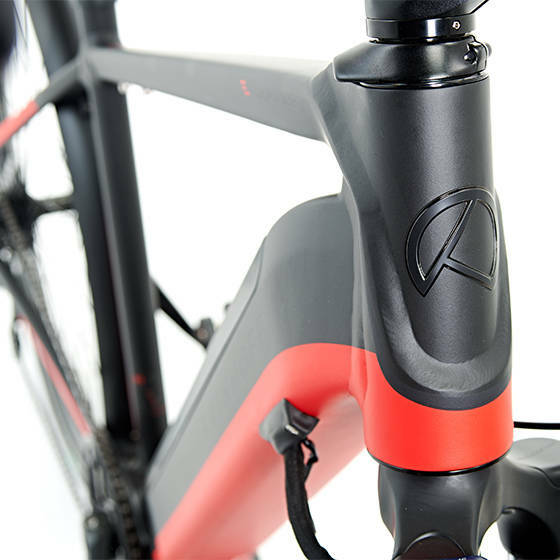 Integration times two: the battery is concealed within the frame and the brake cables are routed through the exclusive adjustable stem. 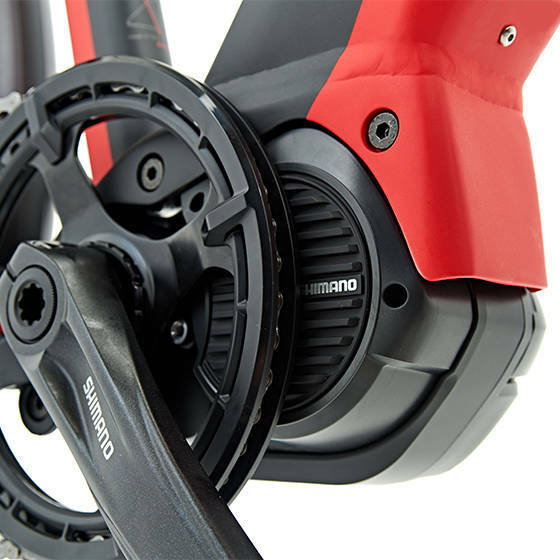 Powerful motors supplied by Bosch, Impulse, Neodrives, and Shimano meet an extremely wide range of requirements and consistently guarantee an enjoyable ride. 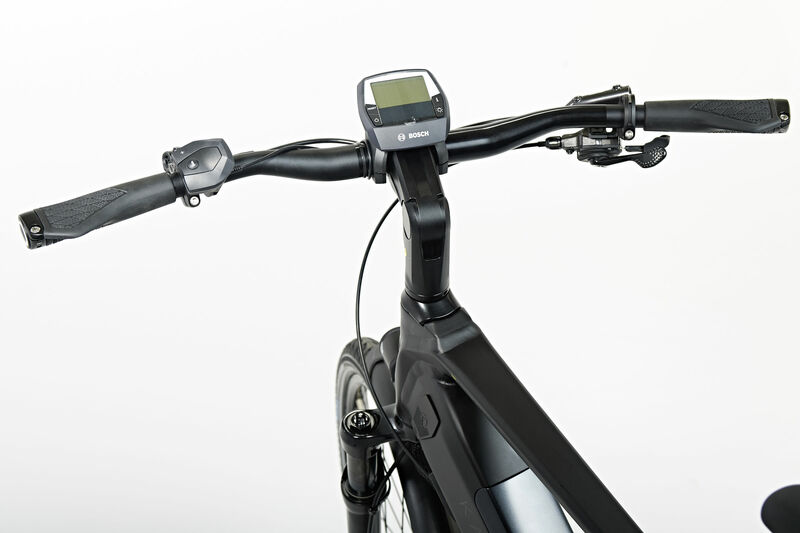 Despite the battery’s integration, every Endeavour 5 frame, including the Wave, caters for larger riders and has been tested with a total weight of 170 kg. 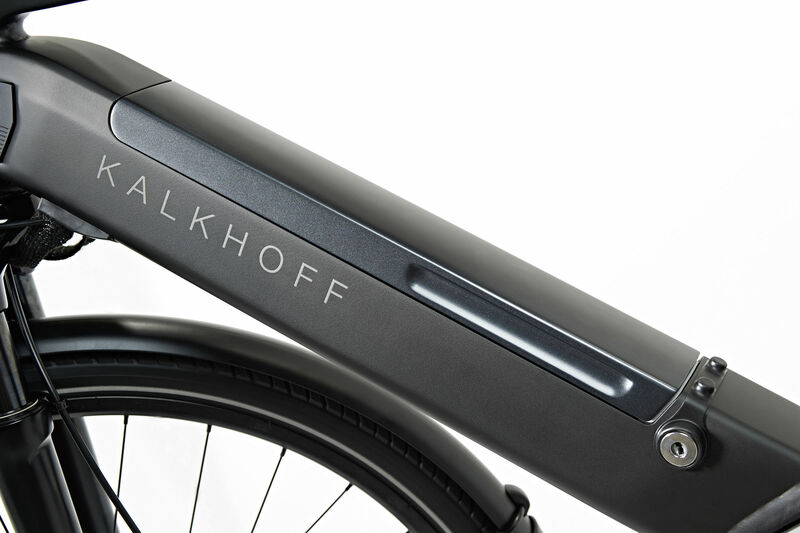 Fully integrated batteries with a maximum capacity of 540 Wh. 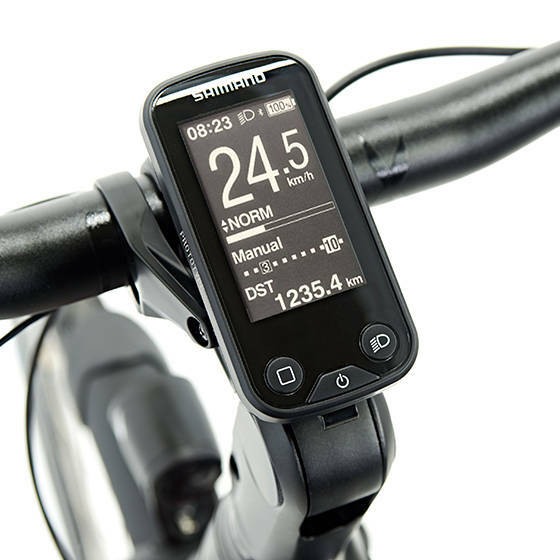 Although they can be removed, they can also be charged when integrated into the bike.